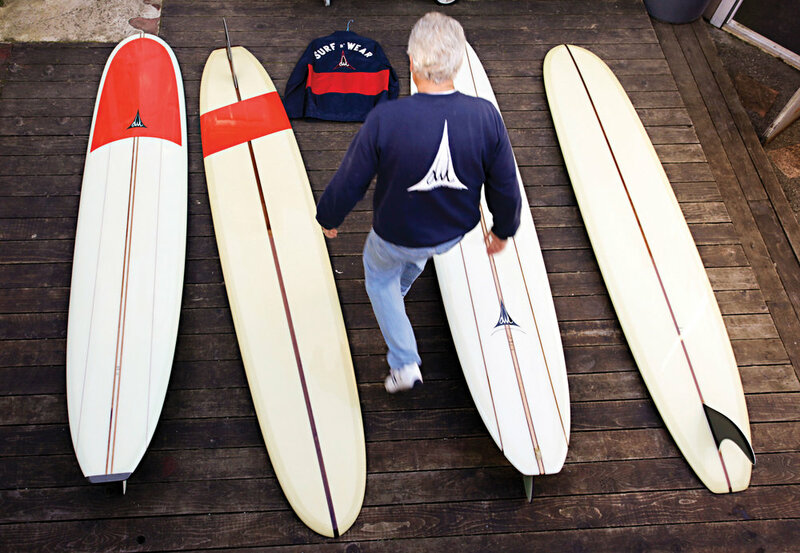 Marc Andreini is a designer and shaper of custom surfboards for over 40 years. Specializing in boards for all wave types, locations, and the special people who surf there. World wide shipping available.